Voir les résultats écrits par "Stan Lee"
Would you like to learn how to design and create your own gifts? 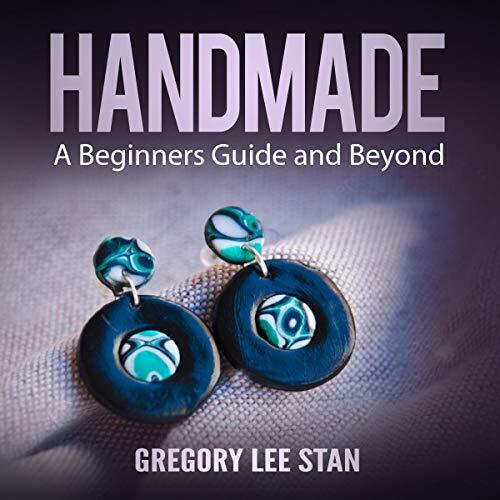 This audiobook is suitable for anyone who is new to handmade gifts and may also benefit to anyone who has a little knowledge of the handmade crafts but would like to expand their skills or is looking to refresh their knowledge. 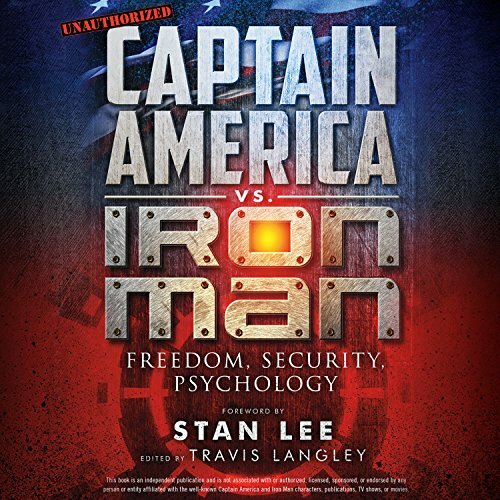 This provocative collection, edited by acclaimed media psychology writer Travis Langley and with a foreword by the legendary Stan Lee, examines the complex psychological and political choices made by Captain America and Iron Man throughout their careers, culminating in Marvel's superhero civil war which spreads far beyond the Avengers themselves. Why do Steve Rogers and Tony Stark see things so differently? What are their motivations? Is either one truly in the right? Captain America vs. Iron Man: Freedom, Security, Psychology analyzes the polar sides of this debate. 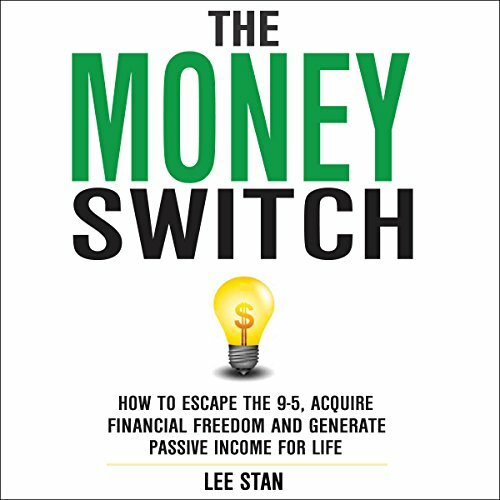 Introducing The Money Switch. You are about to learn the exact methods I use to this day to earn as much as $4,000 a day, with nothing more than a computer and the power of Internet - I work whenever and wherever I want, plus take time off whenever I please. And you don’t need any prior experience to do this! The training inside is broken down into easy-to-understand steps. It starts from the very beginning, so you can get great results - even as a beginner! 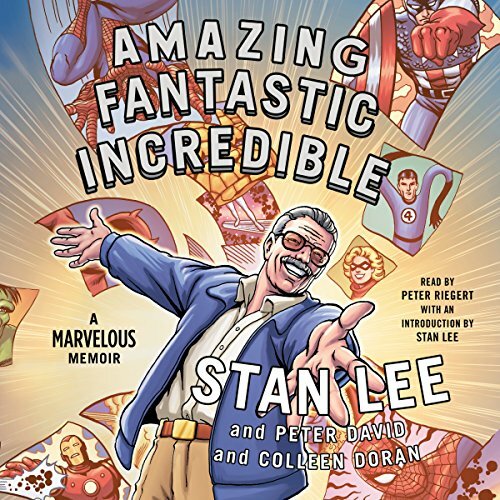 Stan Lee - comic book legend and cocreator of Spider-Man, the X-Men, the Avengers, the Incredible Hulk, and a legion of other Marvel superheroes - shares his iconic legacy and the story of how modern comics came to be. Lee is a man who needs no introduction. The most legendary name in the history of comic books, he has been the leading creative force behind Marvel Comics and has brought to life - and into the mainstream - some of the world's best-known heroes and most infamous villains throughout his career.